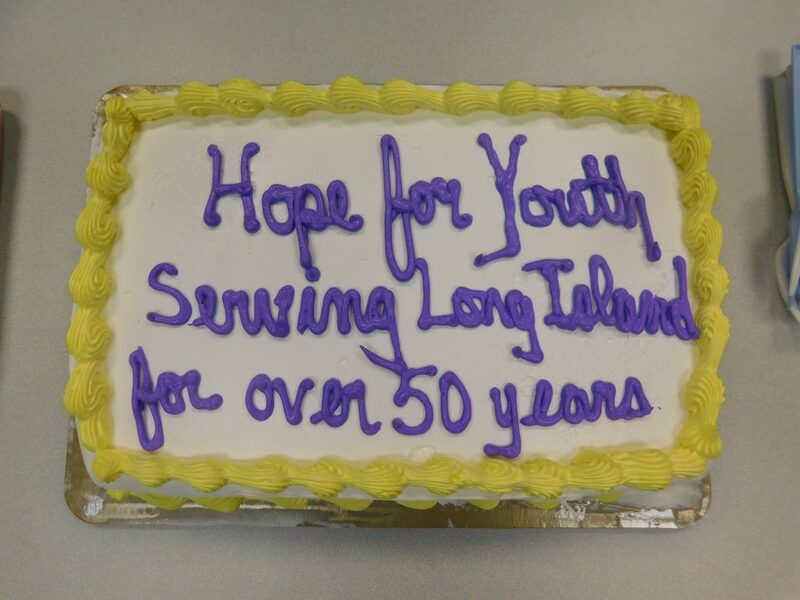 We are celebrating 50 years of serving Long Island children, youth & families! 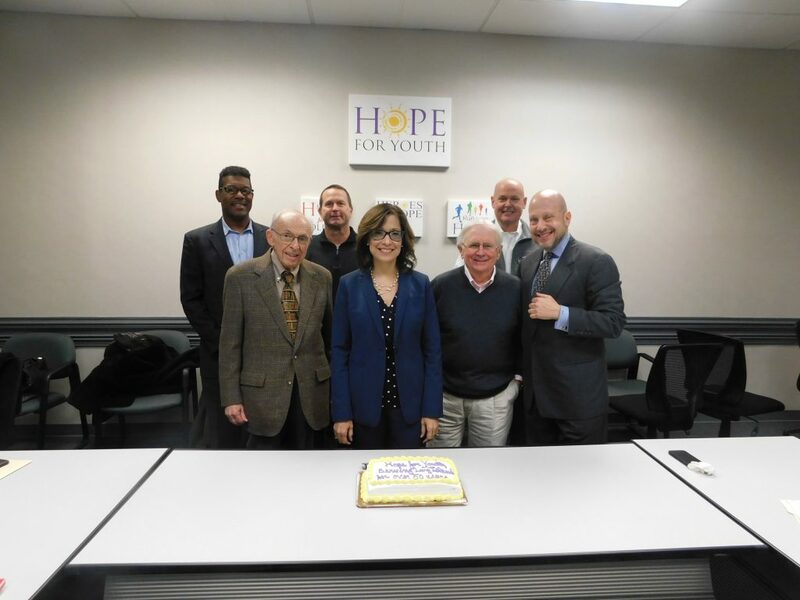 Hope For Youth has grown into one of Long Island’s preeminent providers of services for children and families. 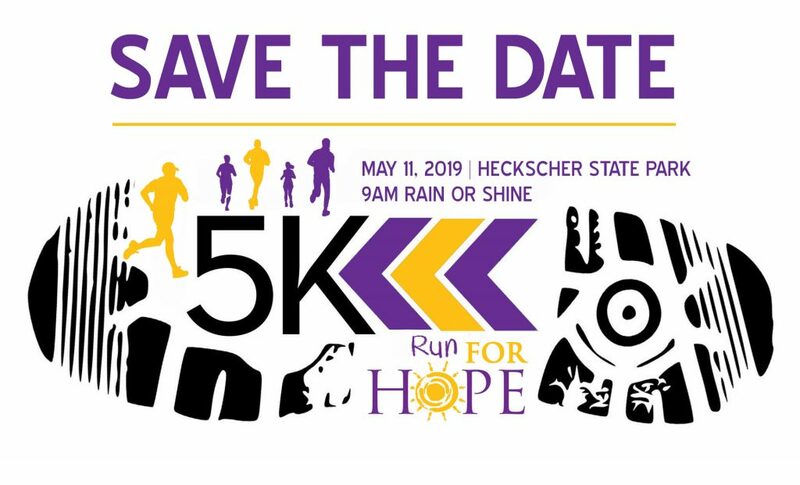 Here is how we are celebrating throughout the year! 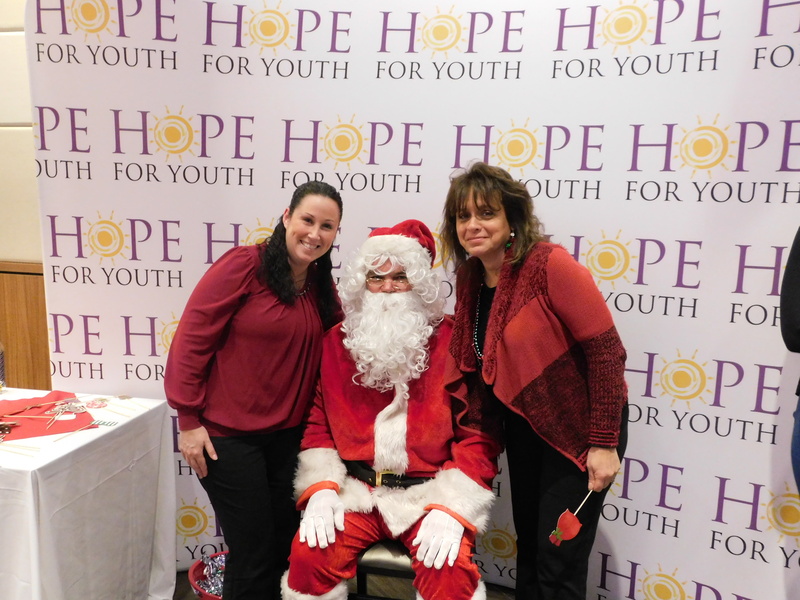 February: HFY Shares the Love! 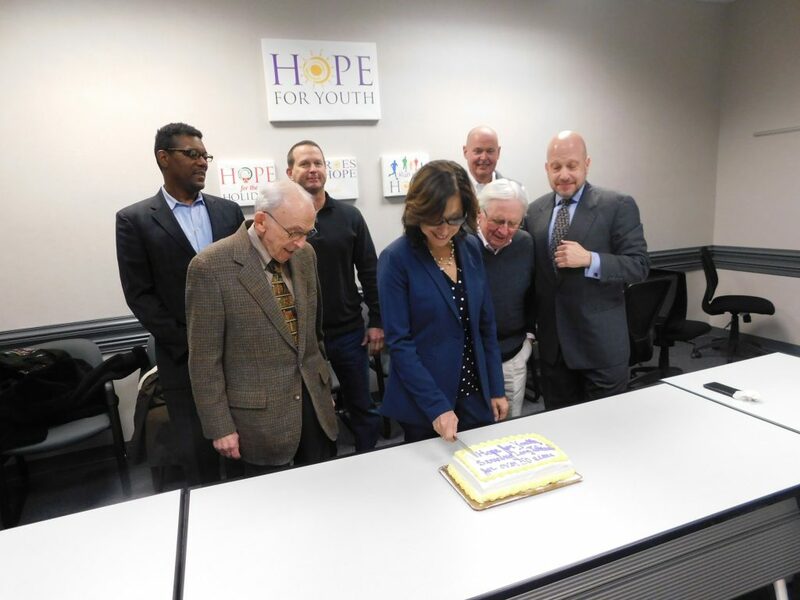 April: Happy Birthday Hope for Youth!